Telekom Malaysia Berhad (TM), Malaysia’s Convergence Champion and No. 1 Converged Communications Services Provider will be offering its customers easy access to Netflix, come October 2017. 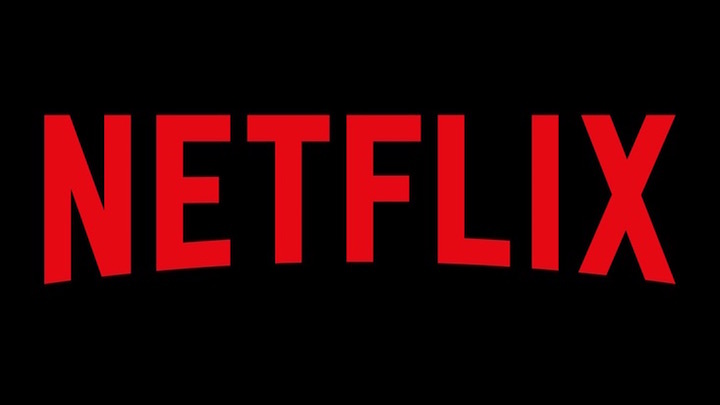 Netflix is the world’s leading Internet television network which offers a wide variety of critically-acclaimed Netflix original TV shows, movies, documentaries and more. TM customers who subscribe to the service will become Netflix members and they will be able to enjoy unlimited viewing of content including award-winning series such as House of Cards, The Crown and Stranger Things. In addition to a huge library of licensed shows and hundreds of original TV series, films, documentaries and more on Netflix, there is always something new to discover on the service.